Established Hair Salon of 25 years. Hair Salon Business at the Gateway to Horse Country! Currently with 4 Stylists and room to grow. Salon has a very homey atmosphere. 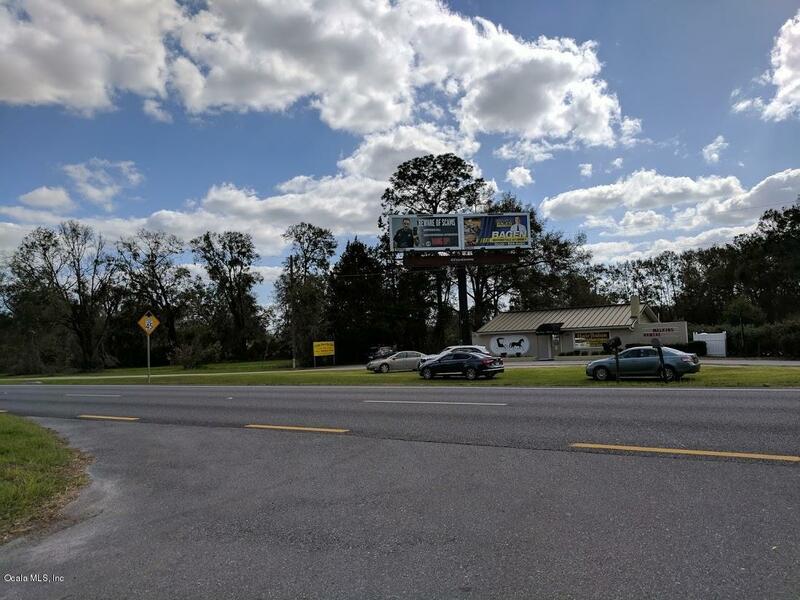 This area of Ocala is growing and has potential for so much more business.